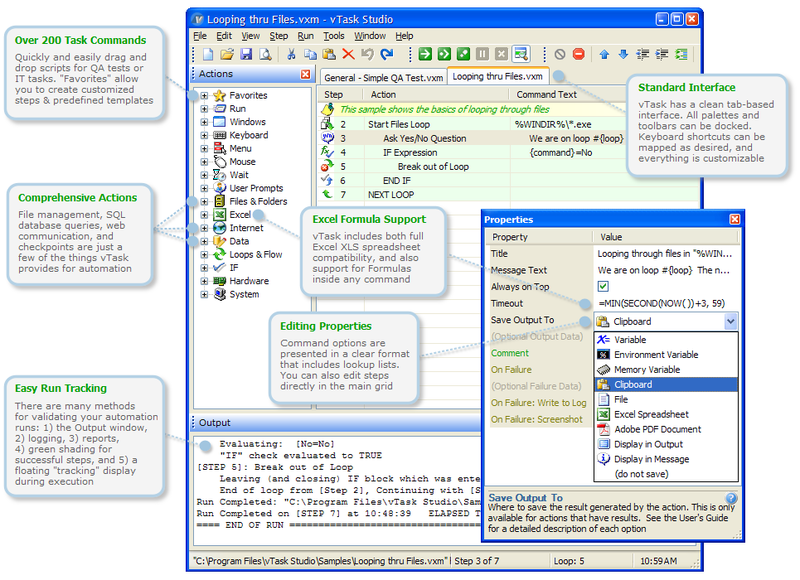 Vtask Studio is software which allows you to automate jobs on your computer. 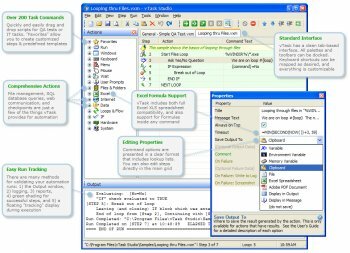 You can use vTask Studio to control the mouse, keyboard, and other programs. This is done by simple drag & drop task design.